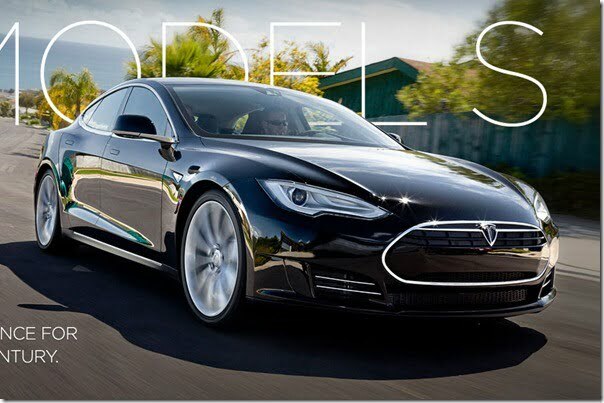 Tesla is definitely the finest electric car manufacturer and it has some interesting models in its global line-up. Not only an amazing looking roadster but it also offers Tesla Model S sedan which is one of most handsome looking sedan in the market and interestingly all that is pure electric. The Model S was launched a while back and as the company started delivering the same to its customers lately, it also announced of a revolutionary charging system which it expects to roll out in a year. Why we call it revolutionary? Well the system is quite fast and when I say I really mean it. It is so fast that it can transfer driving range at a rate of 300 miles (483 km) per hour with its fast charging system. Tesla chief technology office J.B.Straubel said that the company has been working on a new fast-charging system and it has finally developed it. A 90 kw, 440 volt Supercharger that can fully charge a vehicle with 438 kilometers of range in just 60 minutes. He added that the technology is no science fiction and confirmed that the company will unveil the technology in less than one year. Compared to the current 240 volt high power home wall charging system, the new system is at least 5 times faster than the ongoing system and nearly 10 times faster than the 50 km range/hr mobile connector which is designed for recharging when you are away from home. Such superchargers will be positioned at convenient locations along major interstates throughout the US and will be used for quick refilling and not for everyday use. Talking a little about Tesla Model S which is the first model with a range that equals Supercharger’s recharge/hr rate. It features a high performance 85 kw battery pack that delivers a full range of 483 km. The same produces 310 kw of max power and 600 Nm of max torque and can sprint from 0 – 100 km/hr in just 4.4 seconds. Later Tesla will also bring two cheaper variants of Model S that will feature 40 KW and 60 KW battery options which are targeted to get more buyers for Tesla Electric cars. We will keep you posted on the latest developments, stay tuned.